Arnie Levin of Akaska, SD drew the winning number this Monday morning at the Akaska Community Center. 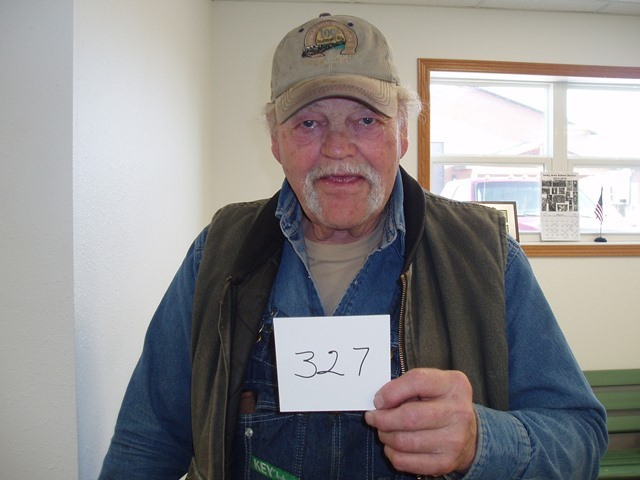 Arnie drew the number for Phillip Shanley of Warner, SD. Phillip wins a Remington 597 Rifle.